Bournemouth and Poole Preservation Club Ltd – Founded in 1979 – Preservation Is Our Motto. Welcome to Bournemouth and Poole Preservation Club Ltd.
We are a preservation club based in the South Coast of England. 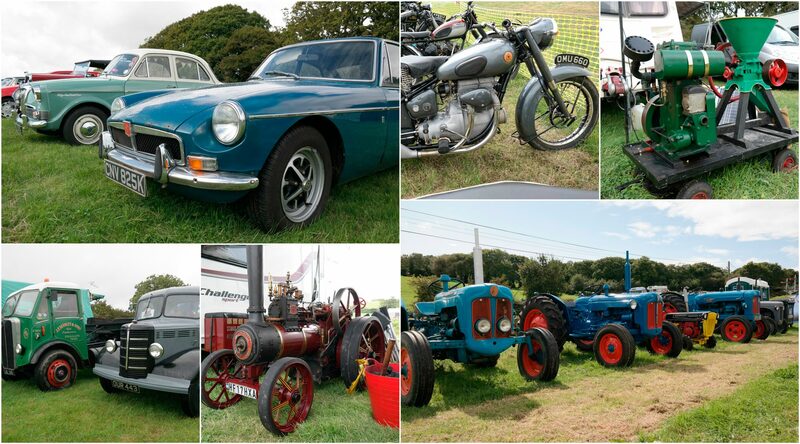 All our members have an active interest in preservation, whether it is cars, motorbikes, tractors, stationary engines, model collections, commercial vehicles, steam engines and more. Why not join us in helping preserve the past and present for future generations. Find out more about the club or how to join by clicking the menus above. 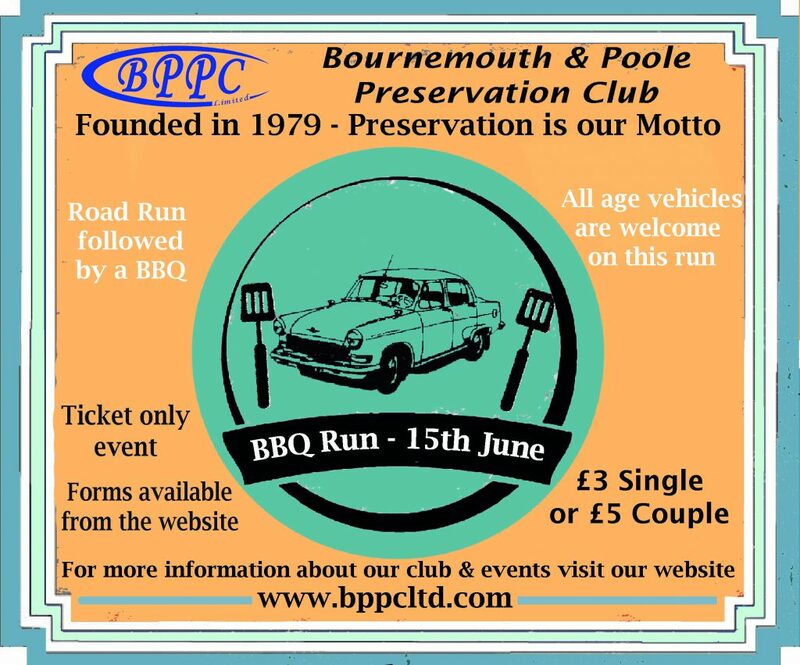 Instead of our club night in June we have a road run followed by a BBQ. We will be meeting at The Hamworthy Social Club, Canford Magna for registration, followed by a road run through the beautiful roads and ending up at Three Legged Cross for the BBQ. This is a ticket only event, entry forms available here. All vehicles are welcome on this run, no matter the age, condition, or size. Happy Easter everybody! What fantastic weather we're having, perfect for dusting off your exhibits for show season! 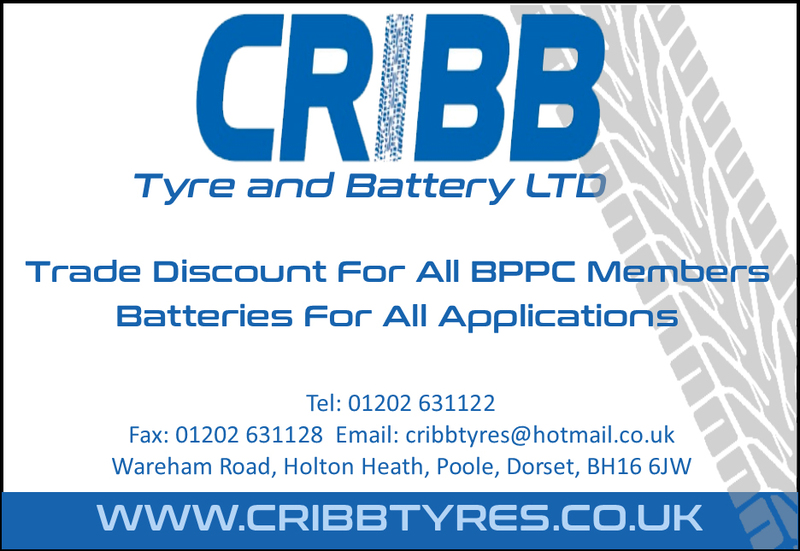 Nice to be mentioned that we are joining The IOW classic cars in September. Very exciting! If your having a spring clear out over the long weekend, don't forget our May club night is Auction night. 9th May, 7.30 for 8pm, at The Hamworthy Club, Canford Magna, new members can join on the day. Bring along your unwanted items and cash for an enjoyable evening. It was lovely to see you Flying Scotsman! Money raised to be split between Dorset & Somerset Air Ambulance and Poole Hospital Cancer Ward. Newton Farm, Lytchett Matravers, BH16 6EZ.